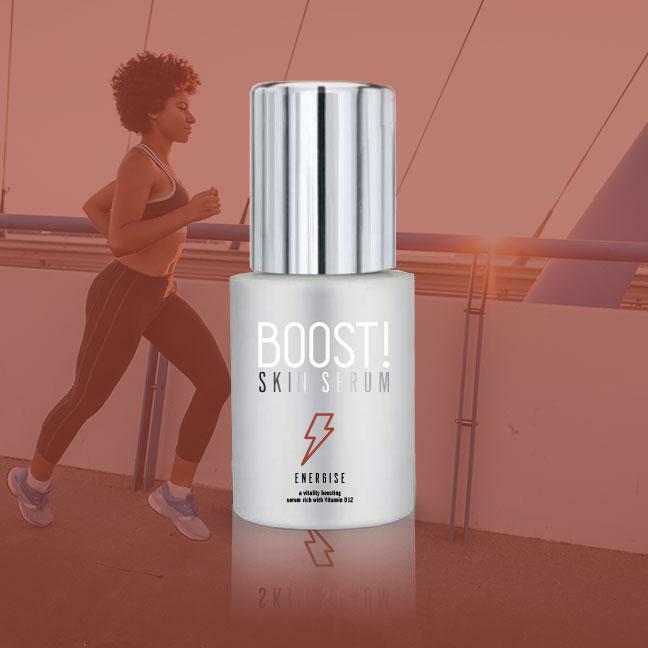 A BOOST For Your Skin! Skin care with a conscience! Give your skin the BOOST it might not even know it needed. 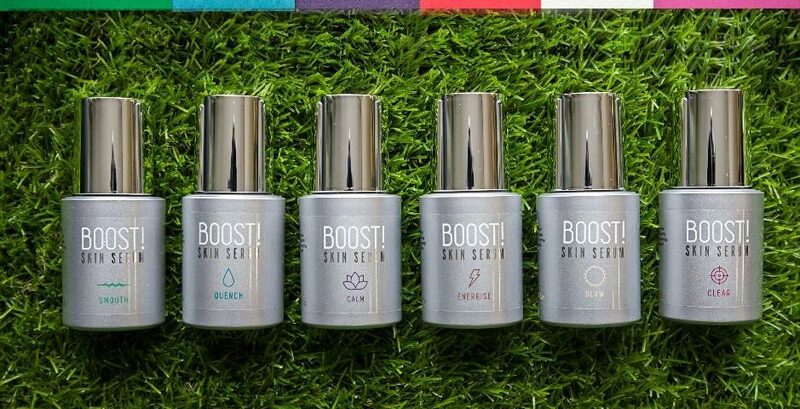 Whether you suffer from an oily skin, stubborn marks and blemishes, dry and dehydrated or sensitive skin, or perhaps even a combination of all of the above, BOOST Skin Serums boast six targeted serums, filled with a range of active ingredients for the best results in skin care. 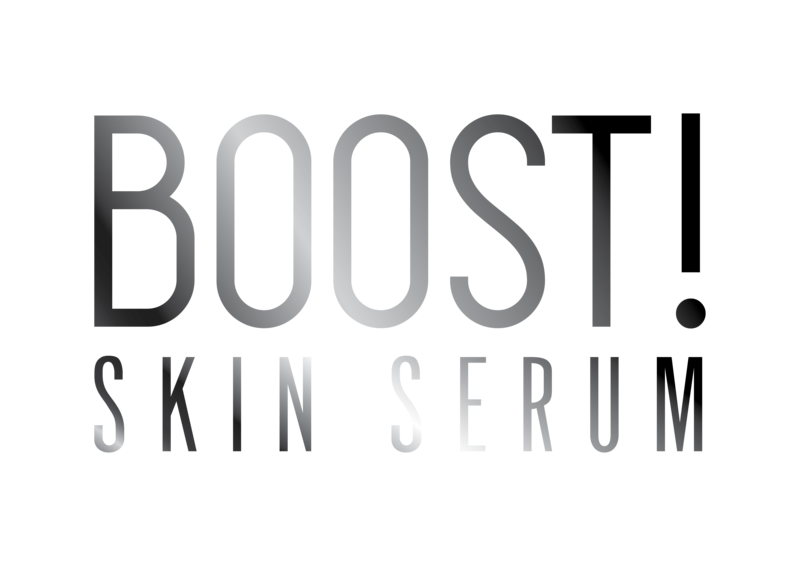 A serum is only as good as the active ingredients it transports into the skin. When choosing skin care products, it is often difficult to choose which product or products are right for you. 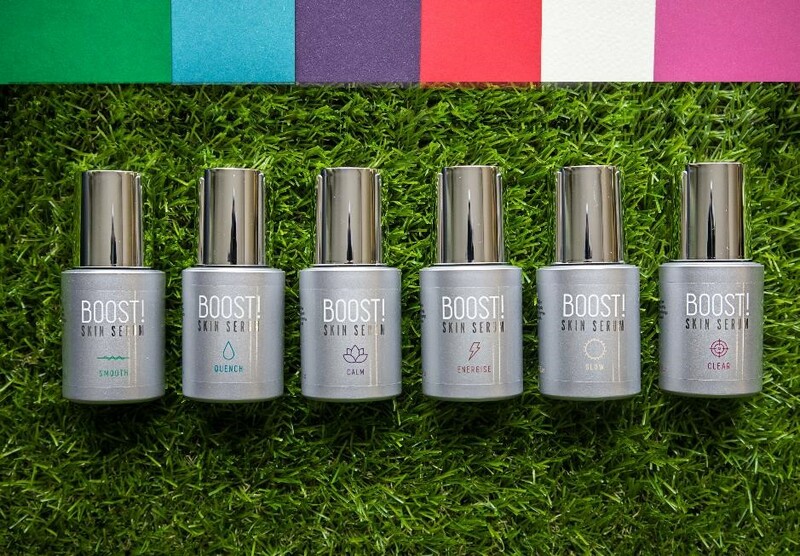 The BOOST serum range is specifically designed to address certain skin concerns, and it fits into your normal regimen with the added effect of improving your complexion. 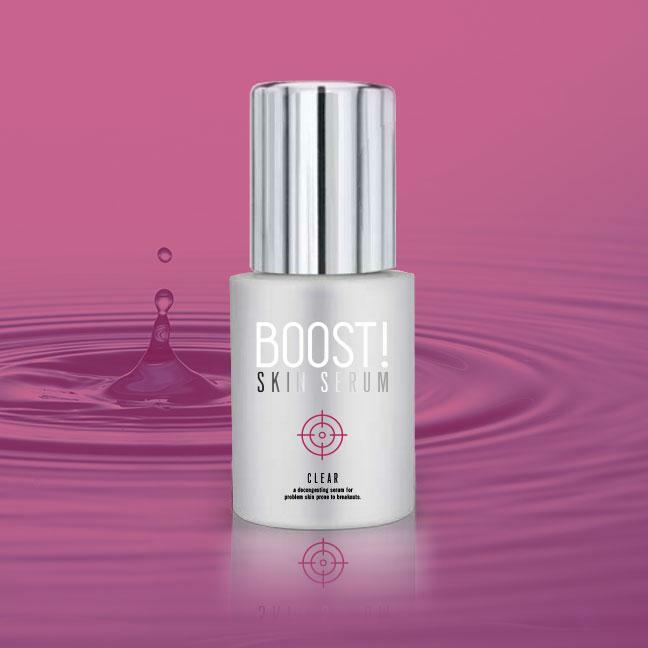 Serum is a skincare product you can apply to your skin after cleansing but before moisturising with the intent of delivering powerful ingredients directly into the skin. 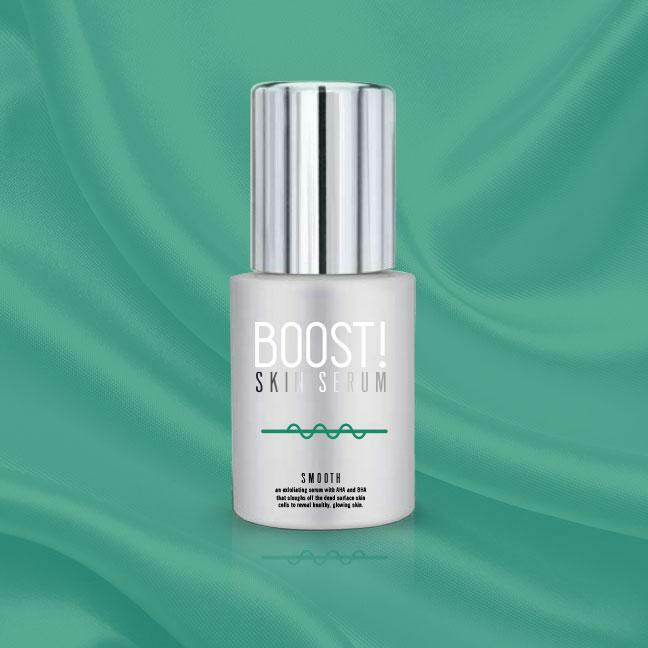 Serum is particularly suited to this task because it is made up of smaller molecules that can penetrate deeply into the skin; delivering a very high concentration of active ingredients – they are the most powerful (but safe) non-prescription skin products available, packed with a high concentration of anti-aging ingredients, brighteners and antioxidants. A small amount goes a long way! 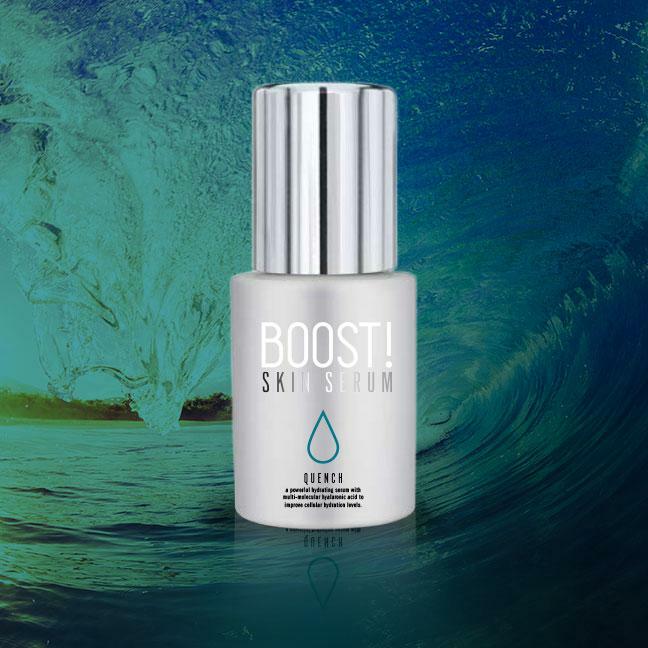 This makes BOOST’s serum a great tool for targeting specific skincare concerns like wrinkles, pimples, dull or rough skin. Goodbye, signs of aging! CALM soothes irritation and redness. It is a light and rapidly absorbing product that revives skin tone and texture. CLEAR is a decongesting serum for problem skin, prone to breakouts. 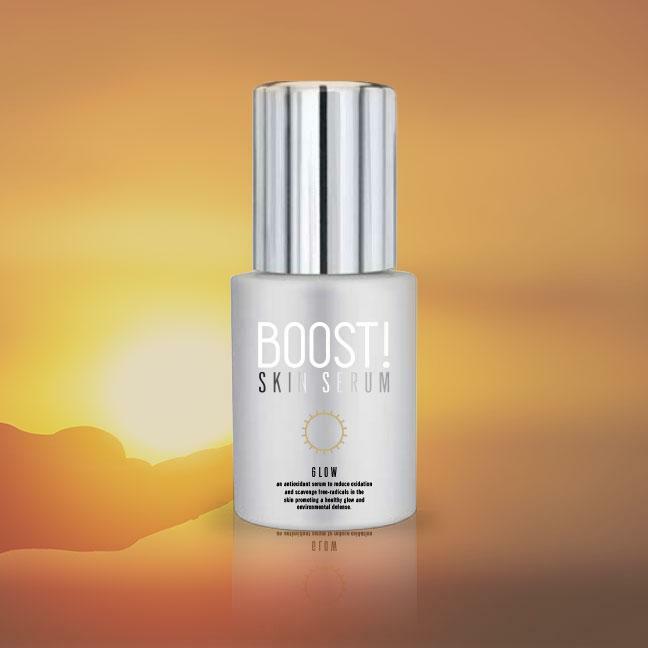 ENERGISE is a vitality boosting serum, rich in Vitamin B3. Dull skin, damaged by the environment (sun, smoking, pollution), uneven skin tones. 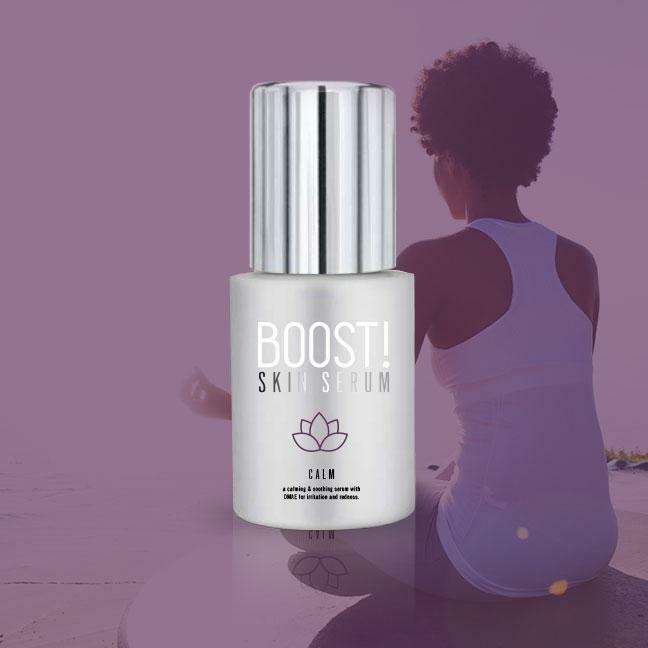 GLOW is an antioxidant serum that reduces oxidation and scavenges free-radicals in the skin to promote a healthy glow and provide defense against environmental factors. QUENCH is a powerful and hydrating serum with multi-molecular hyaluronic acid that improves cellular hydration levels. Perfect for the on-the-go traveler. Poor texture, fine lines & wrinkles, dull skin.